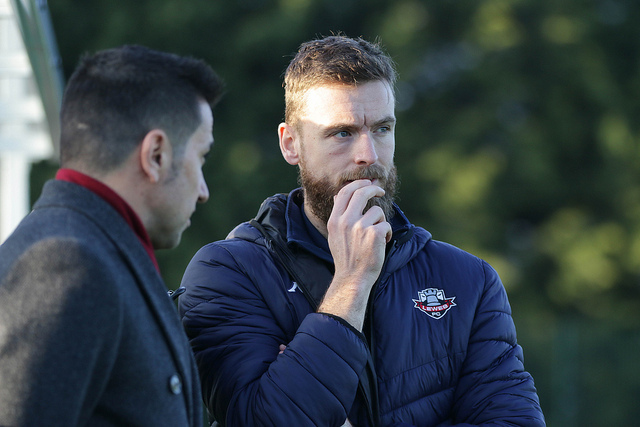 Fran Alonso was recently appointed as Lewes FC Women's Manager and this Sunday sees his home debut. What can we expect? 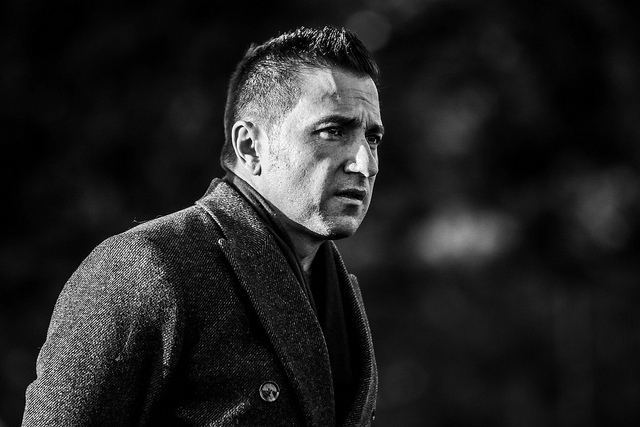 Meet the new Manager of Lewes FC Women at his first home game this weekend. Supporters will be able to see new Manager Fran Alonso in action on Sunday January 27th when Lewes FC Women play the London Bees at 2pm. 42-year-old Fran, who has been a manager and coach for the last 15 years, has coached Premier League teams such as Southampton and Everton as well as Southampton Women, Everton Ladies and Liverpool Feds. He has also trained famous players like Wayne Rooney and Theo Walcott and work alongside the likes of Spurs Manager Mauricio Pochettino and former England manager Sam Allardyce. The first home match is always a big occasion for new managers and Sunday’s match will offer Fran the opportunity to show the home crowd some new tactics and squad arrangements. Fran said that fans can expect to see significant changes in the way the team plays. As well as being Fran’s first home match as the Manager of Lewes FC Women, the Paddock Singers, will experience a first on Sunday too. They will sing at their first-ever football match and their repertoire, they tell us, will consist of rousing songs, including the classic anthem “Something inside so strong” by Labi Siffre. Local drummers Skull Drummery will add to the atmosphere by drumming the players on and off the pitch and performing at half time. And, as is usual at women’s matches, gourmet burgers and baked potatoes will be available from the club’s two food outlets and there will be Prosecco, cake and Harvey’s at the Rook Inn. The poster for the London Bees match, by local artist Chris Arran, features, as usual, an inspirational woman from the area where the London Bees play. Singer Amy Winehouse can be seen on the matchday poster, alongside Vicky Carleton from Lewes FC Women.